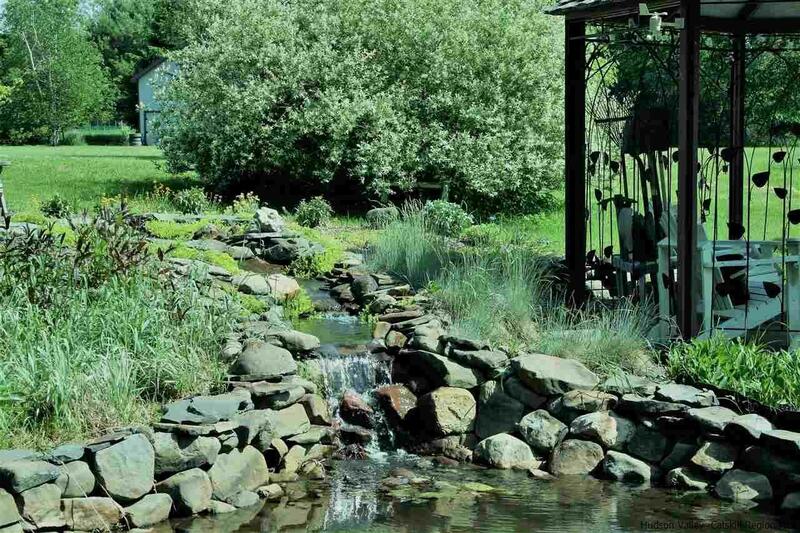 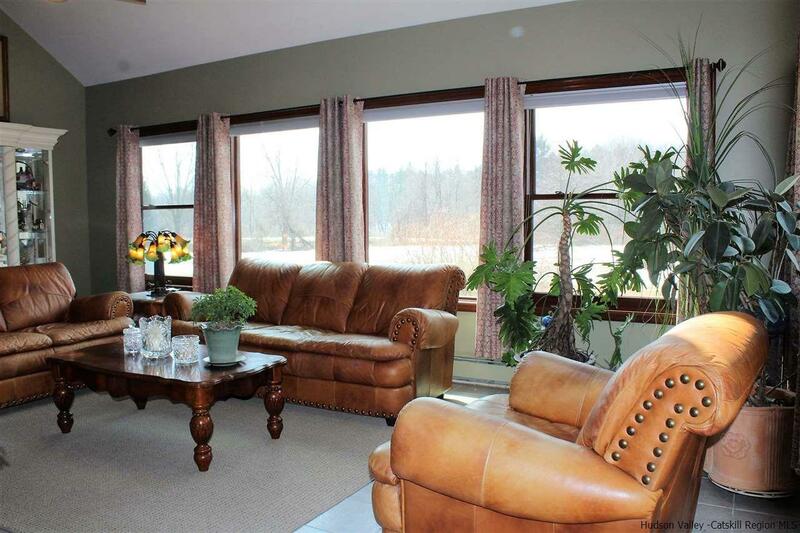 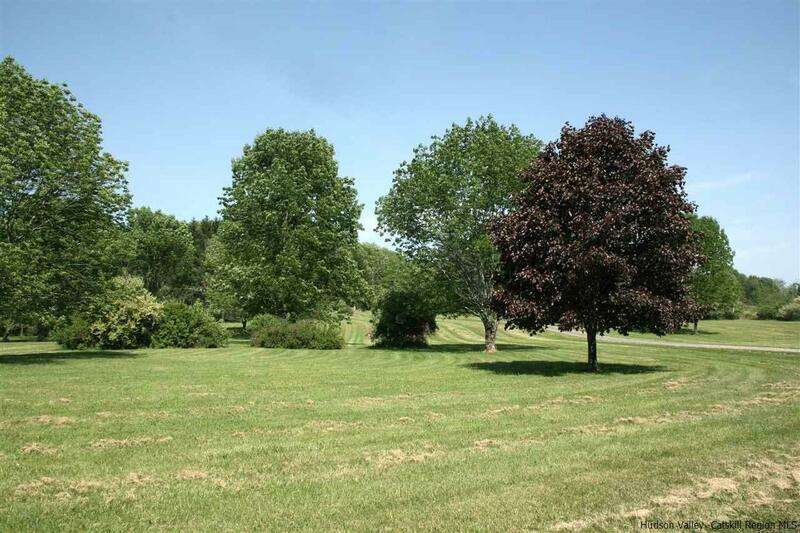 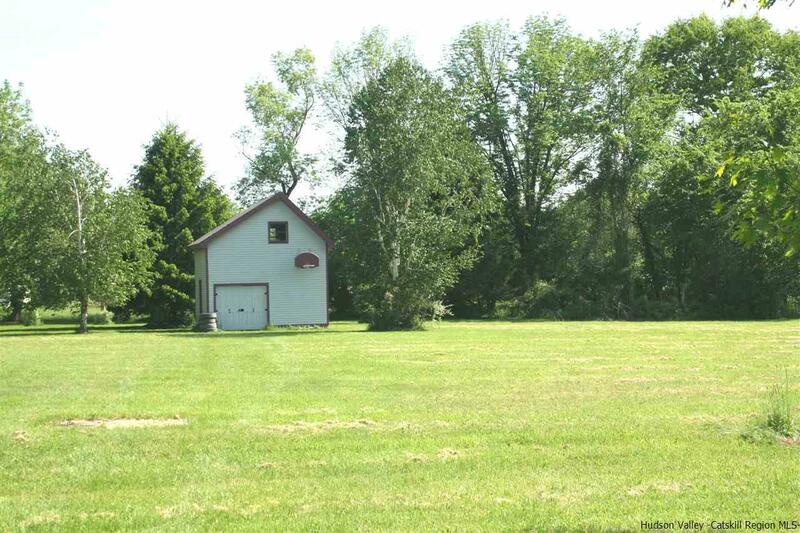 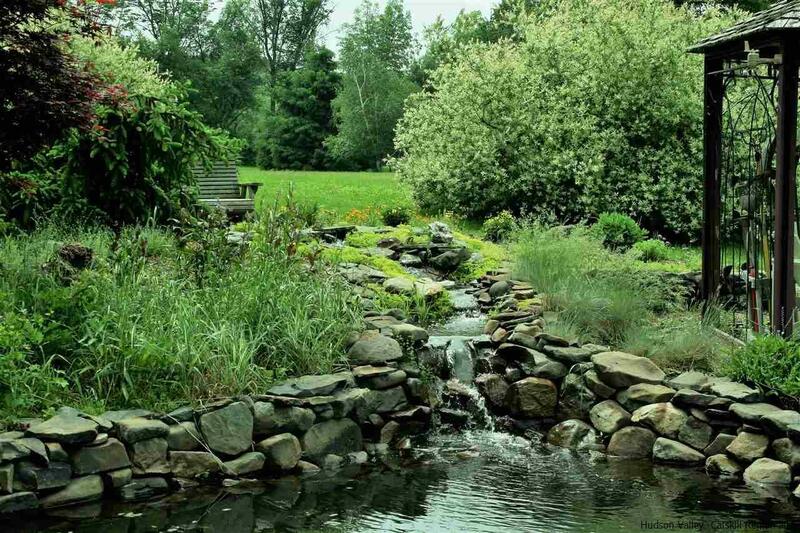 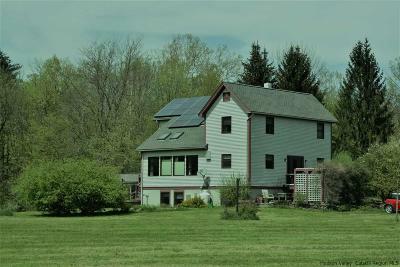 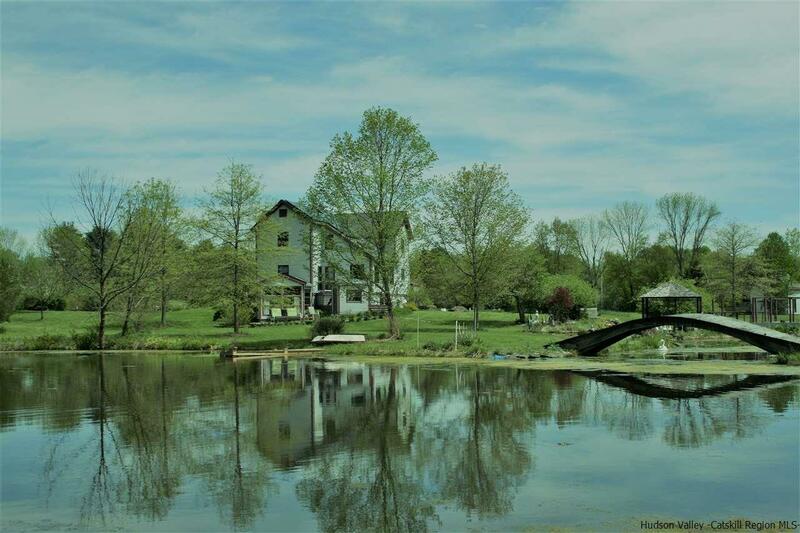 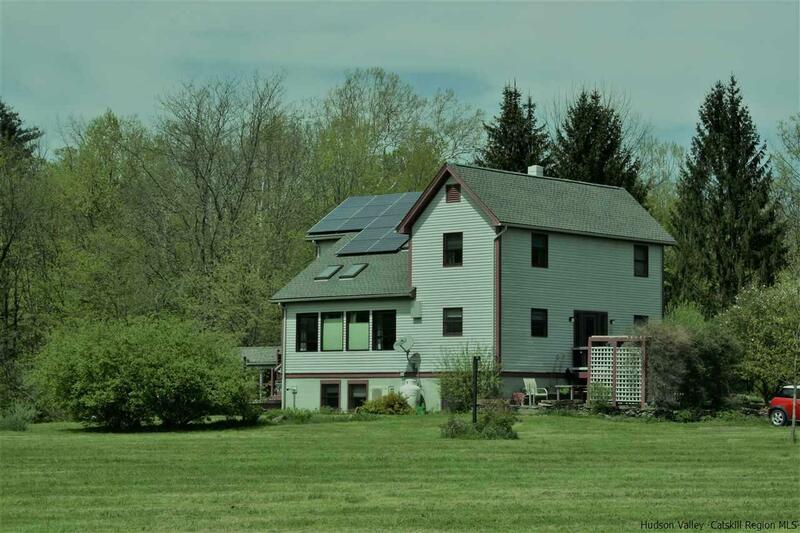 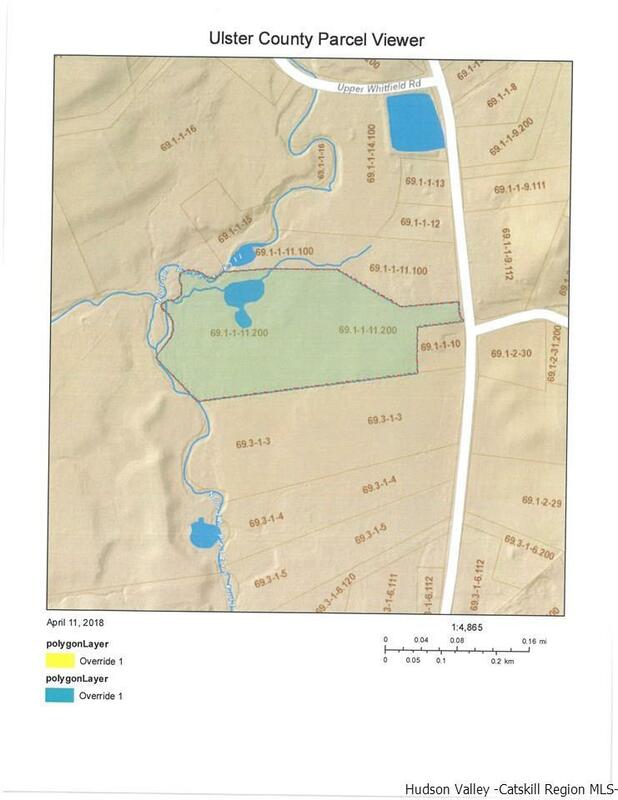 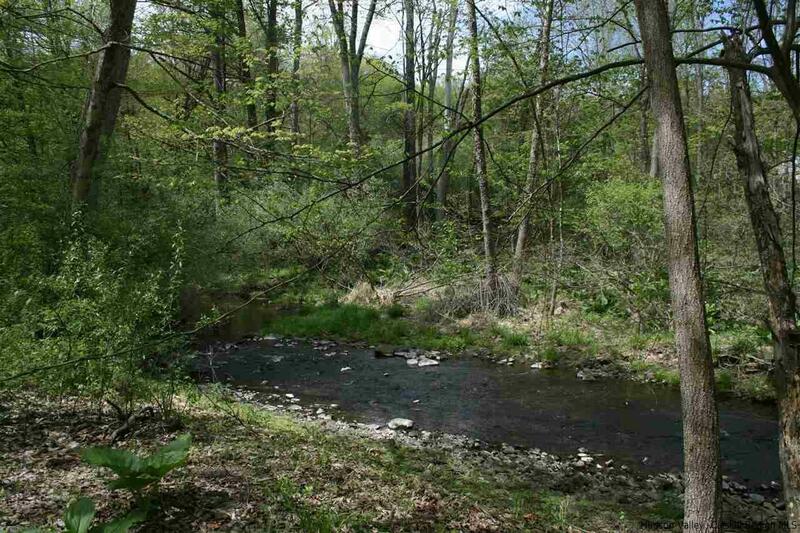 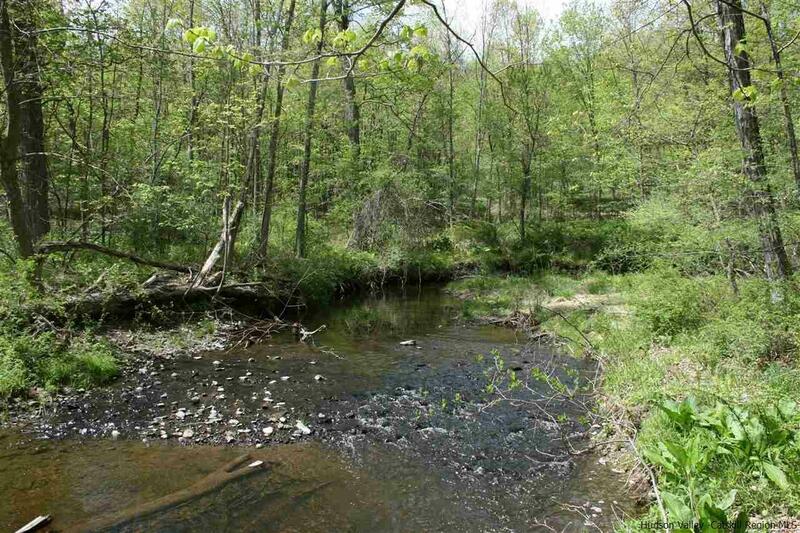 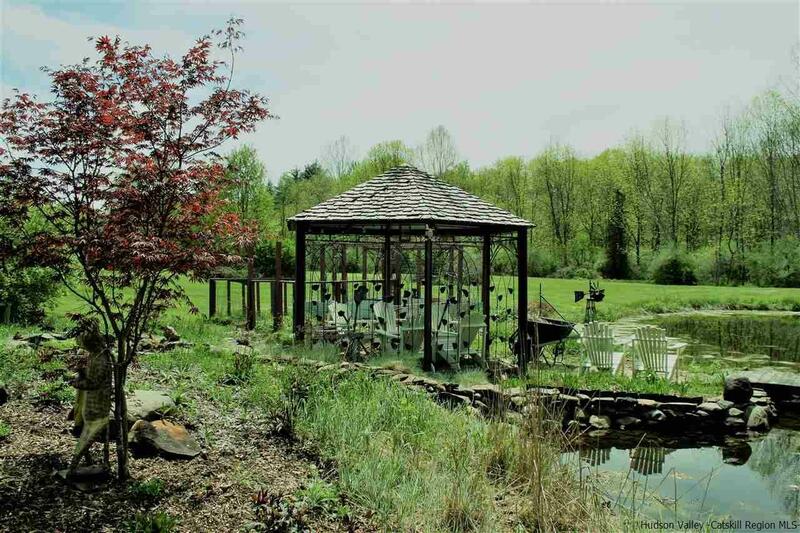 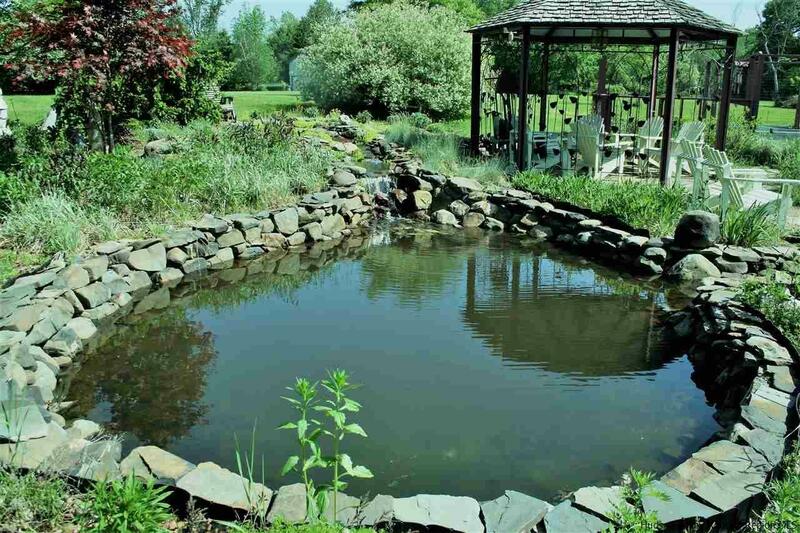 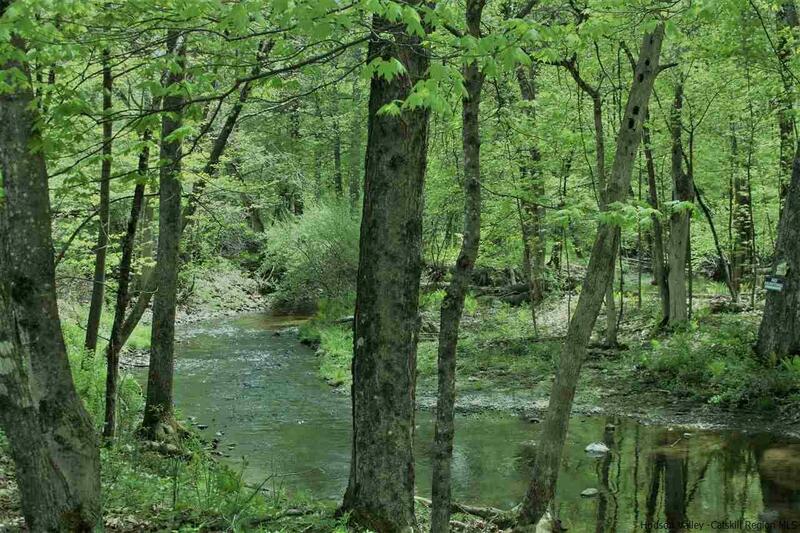 SOMETIMES MORE IS MORE... An extraordinary setting perfectly sited on 12.8 park like acres with a 3/4 acre pond and approximately 1,700 feet of gorgeous stream frontage on the Peter skill. This spectacular setting is something that Real Estate dreams are made of, a pure oasis of nature with water features, highlighted by an immaculate Contemporary home. 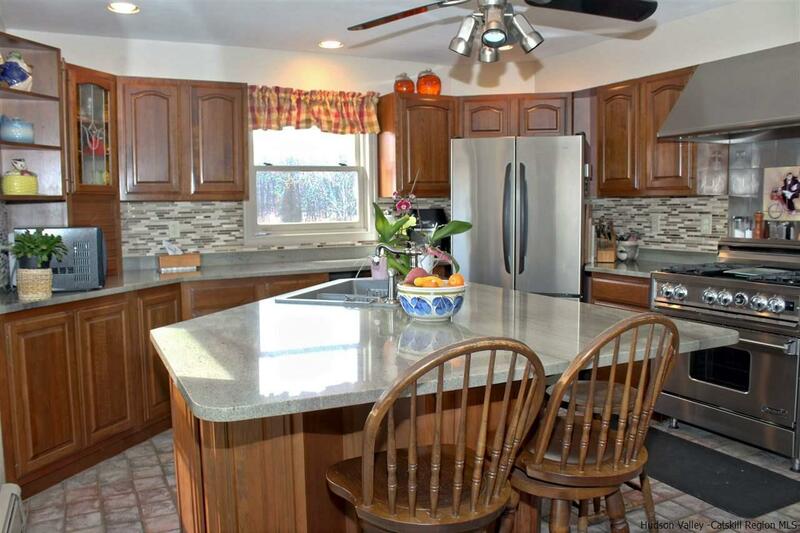 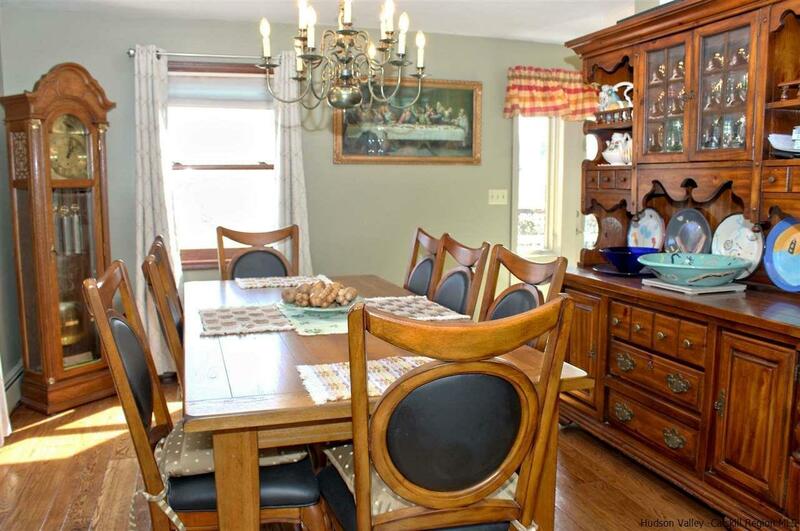 This spacious gem offers a versatile light filled interior with a gourmet kitchen complete with granite counter tops and a working center island. 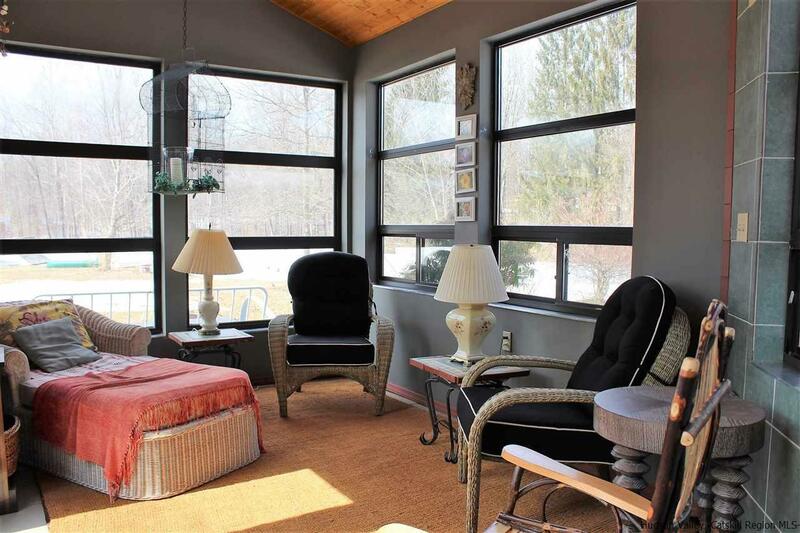 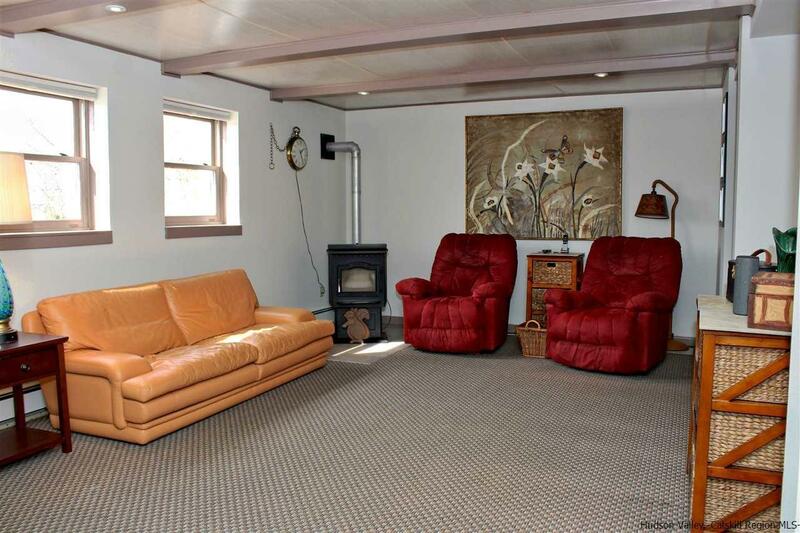 The sunny living room boasts a vaulted ceiling complete with skylights and a stone fireplace, a wonderful place to curl up on a romantic chilly night or just kick back next to a cracking fire with a good book. 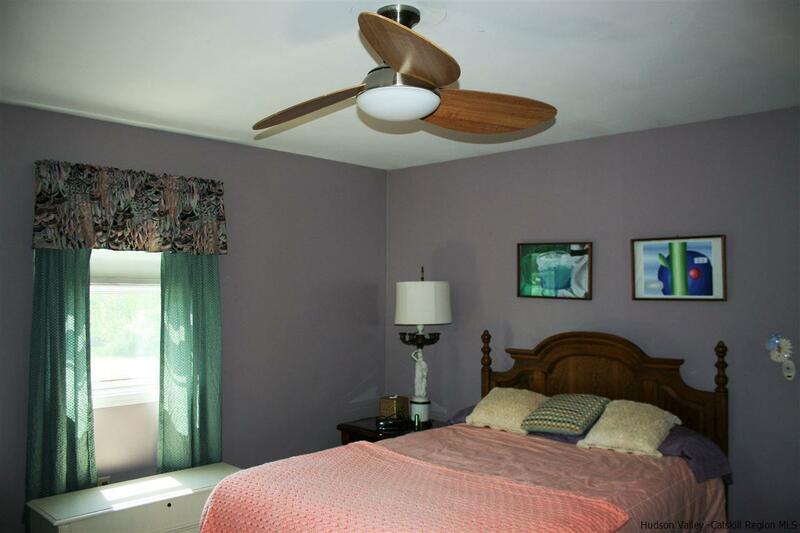 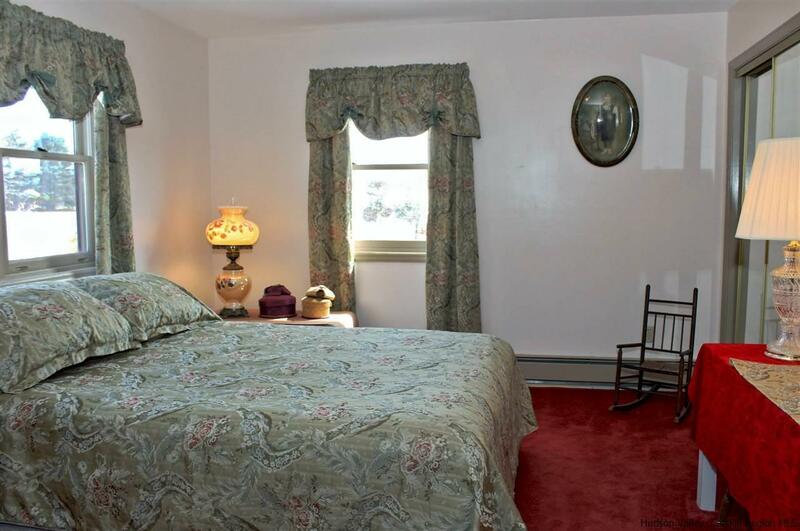 A first floor master bedroom offers a nice separation from the living area. 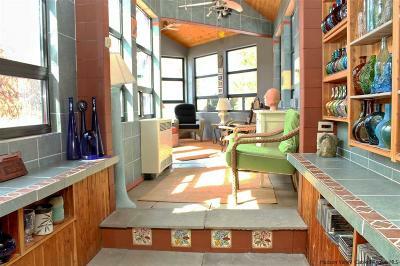 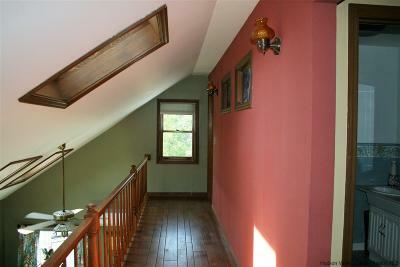 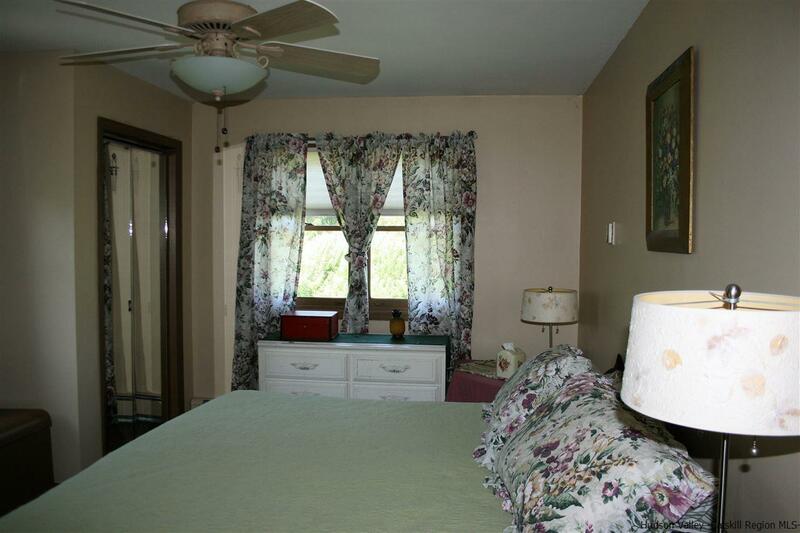 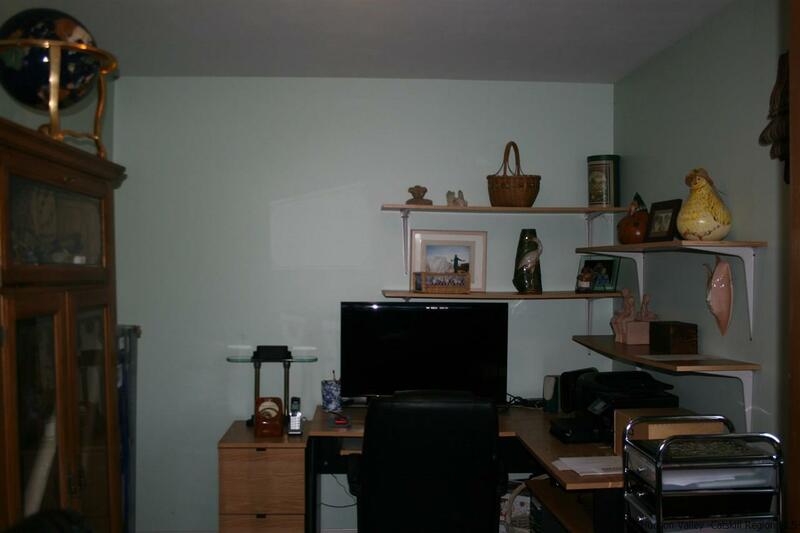 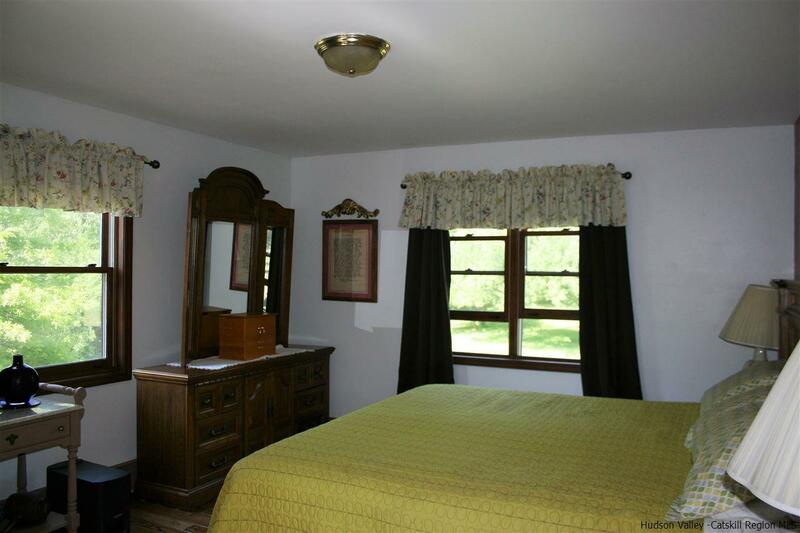 There are four bedrooms on the second floor with the smaller one being used as a home office. 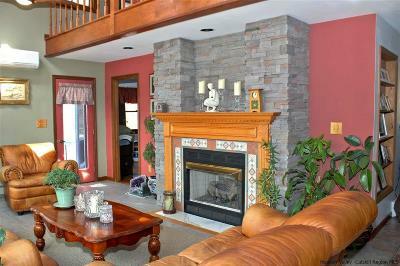 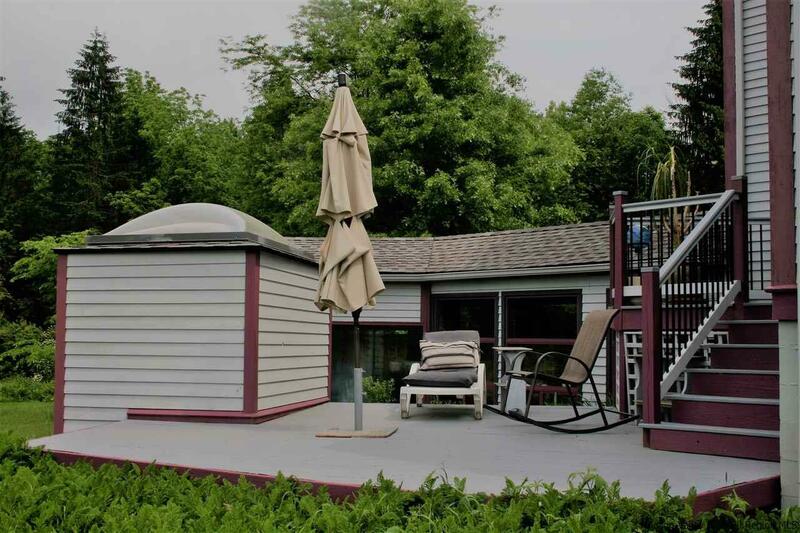 A big added feature is the finished lower level that creates additional living space containing a family room, A home workout room, a full bathroom with a sauna, a den plus French doors that lead to the sun room, a little get away unto itself. 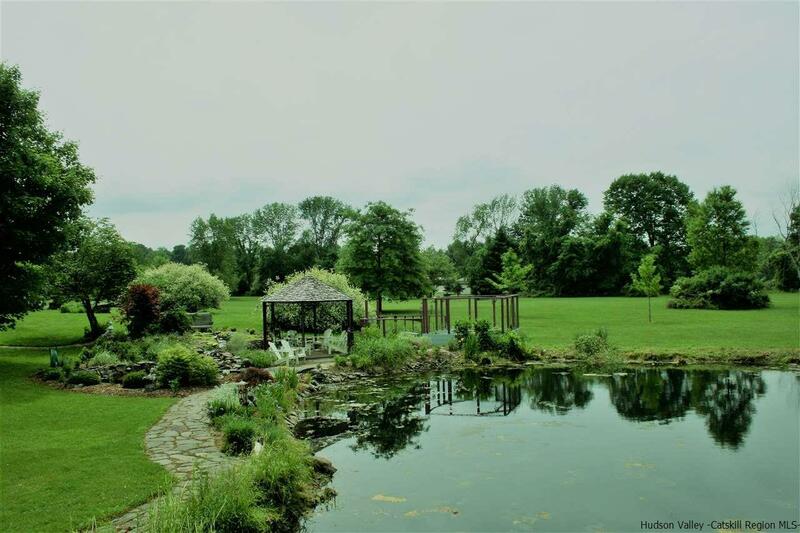 The manicured grounds have a variety of country features that include a Koi pond, a gazebo, fruit trees and plenty of space to garden. 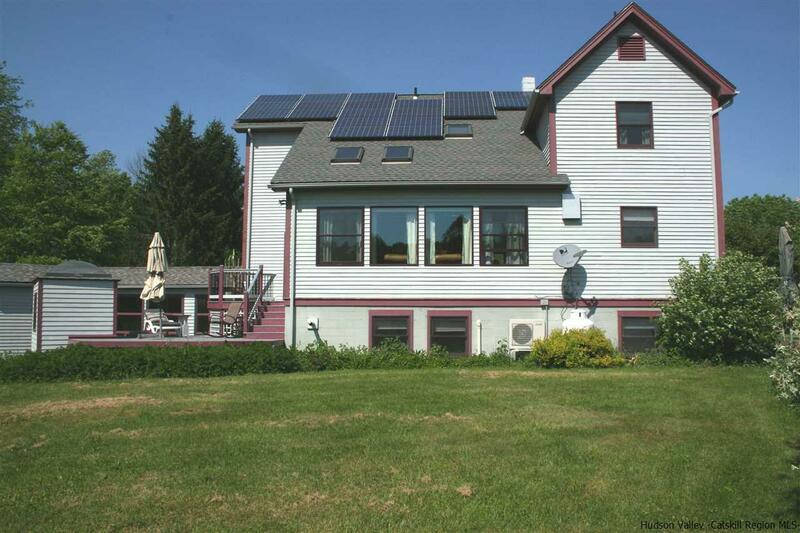 All of this with energy efficient solar electric and a Mitsubishi cooling system.